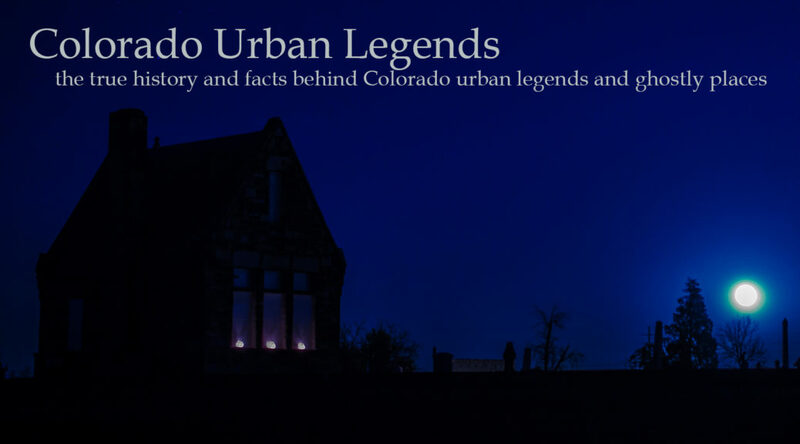 Welcome to Colorado Urban Legends, the true history and facts behind Colorado urban legends and ghostly places. Within this website you will find tales of ghosts, mysteries, and urban lore from all over Colorado. Those tales for which the history has been researched and investigated are found within the “Truth” section, while tales that are somewhere in between fact and fiction are found within the “Legend” section. To find out more about this site, or how you can contribute to it, please see the “Contact Us” page. To read about urban legends around Colorado, please click a location marker on the map below, then click “more details” to go to that location . More locations coming soon.